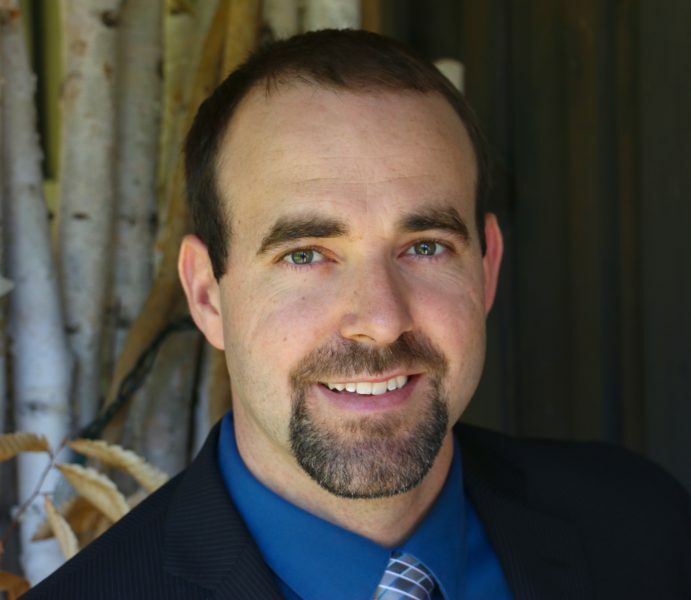 Speaker, author and performance coach, Alan is passionate about reaching new heights! His philosophy empowers people and embraces an agile mentality. Alan’s degree in engineering and masters in psychology, gives him a well-balanced approach to the outer and inner challenges we all face. 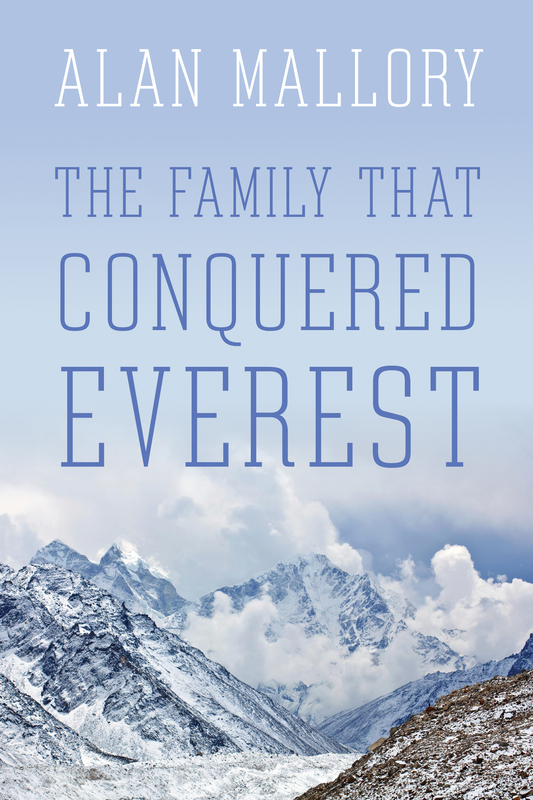 Alan embarked on the journey of a lifetime and set a world record on Mount Everest along with three family members. It was a two-month expedition through exciting yet terrifying conditions and their success demanded an unwavering perseverance and resilience in the face of adversity. Alan’s presentations and training programs are designed to help individuals, team members and organizations reach new heights in the way we think and the actions we take in order to achieve breakthrough performance. Alan’s dynamic keynote is built around the two years of planning and two months of climbing that went into making the goal of reaching the summit of Mount Everest a reality for Alan and three other members of his immediate family. It is an engaging visual and educational journey packed with tools, strategies and ideas that attendees can put into action to make positive changes in their professional and personal lives. Alan puts specific emphasis on reframing activities to focus on results rather than tasks, being agile so we can adapt to change, overcoming adversity through resilience, building trust in professional relationships, adopting an iterative approach which incorporates immediate feedback, and effectively working together to achieve strategic goals.